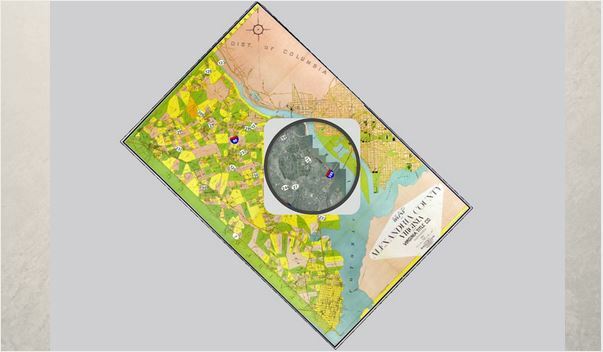 Travel through time with our Before & After map showing Arlington County in 1900 combined with 2013 aerial photography. 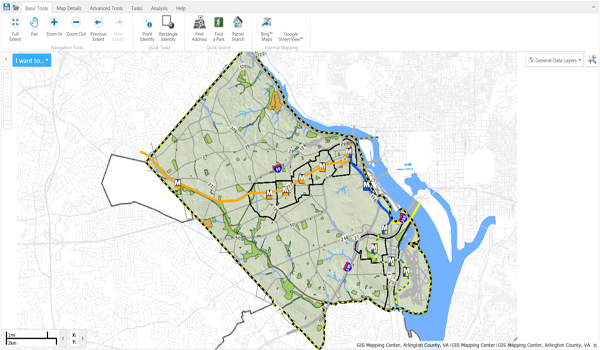 We've replaced the software for our interactive mapping site, ACMaps, with a new application. The new software runs in HTML5 and works on mobile and desktop devices. 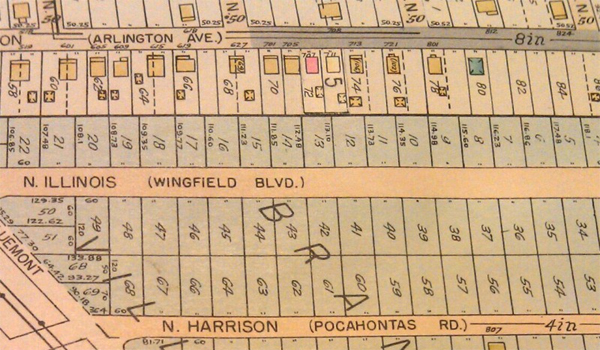 Arlington’s current street-naming system was adopted in 1934 by the County Board — not the U.S. Postal Service. If you spot an incorrect spelling on a street sign, report it by calling 703-228-6570. 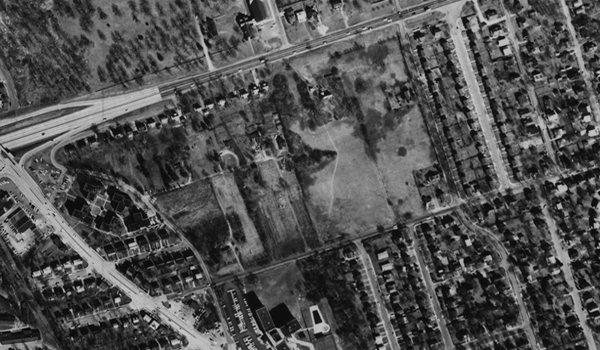 Our Map Gallery allows you click on the map and retrieve archived historical aerial photos that have been scanned into PDFs from various years between 1934-1989. This image is of Thomas Jefferson Community Center in 1962. When using online mapping services like Google Maps, Waze, or Mapquest, the latest street data may not be displayed. Be careful not to mistake the copyright date for the date of currency. If doubts still persist, check our interactive mapping site which displays Arlington's most recent street data.